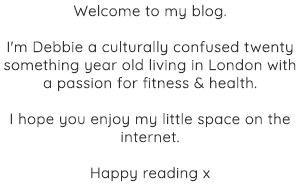 I thought I would start a new section of my blog called “Product Reviews” where I could give you MY honest opinion on some health and fitness products that I have tried. So today’s post will be about quest bars by Quest Nutrition. If you haven’t heard about quest bars at this point I don’t know where you have been, because quest bars have blown up in the health/fitness industry. They have loads of flavors (20 I think); which means there is loads of variety which is great. I have not tried all flavours. I think I’ve had 4 or 5 different quest bars. So the first aspect about quest bars is that they have amazing sounding flavours. Things like, cookies & cream, chocolate chip, peanut butter cups etc. Next their nutritional value is incredible – each bar has between 21g – 24g of protein and only 1g – 3g of sugar. This is verrry good for a protein bar, probably the best nutritional value protein bars on the market. So of course I had to have them, so I ordered the cookies & cream ones because I was hoping for oreos. Honestly, I was really disappointed with the flavour. They taste very chemical, and just not great. The best parts of them are the chunks which I am sure are the unhealthiest parts. I then tried a few more flavours, but again I am not that into them. They just do not taste as good as you think they will. Saying that, I think the best flavour is chocolate chip, which is often also highly rated so I must have similar taste buds to the rest of the world. All in all, I would say if you really want to eat a super nutritious protein bar then they are the right thing for you. But if like me, you don’t necessarily need to eat a not-so-tastey protein bars, then don’t. 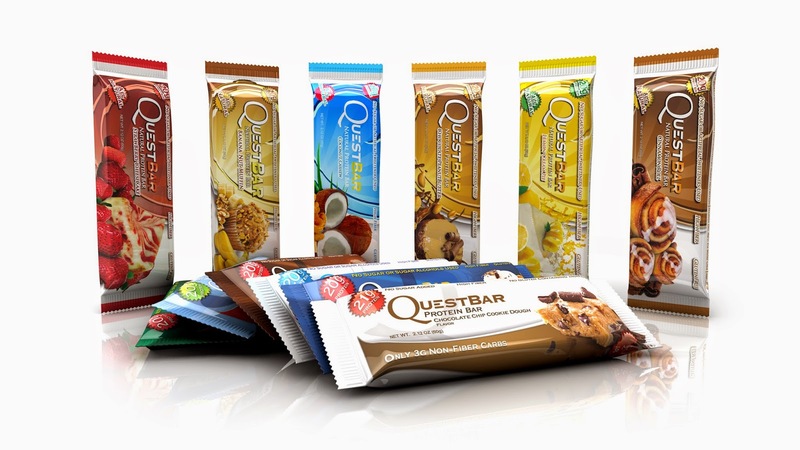 Let me know what you think about quest bars! And do you like product reviews like this?